About Us - Shades Drapes Blinds. Free In-Home Design Advice. 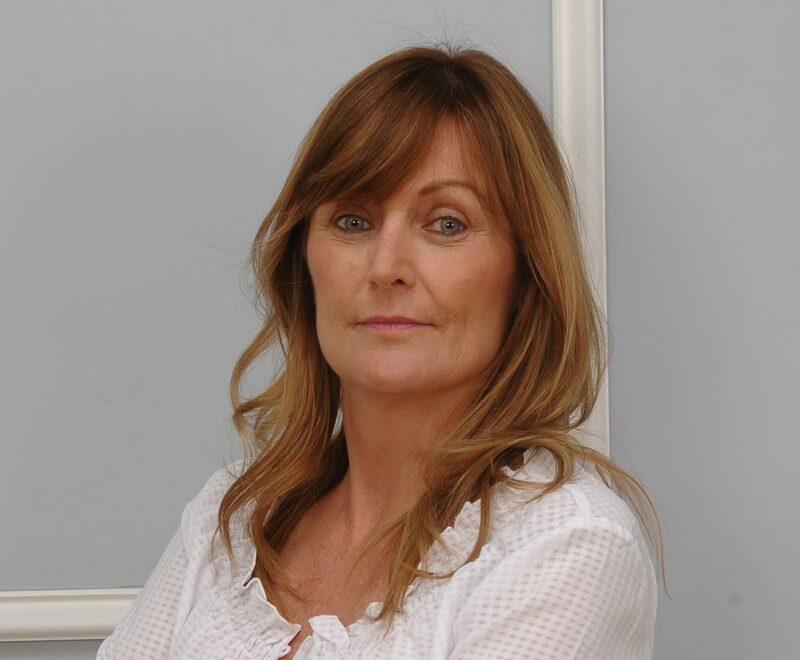 Lauretta Hanrahan is a qualified professional Interior Designer. She has specialized in Drapes, Shades & Blinds and Soft Furnishings for 25 years. Every project we undertake is managed or overseen by Lauretta. Before moving to Las Vegas, Lauretta worked with clients in Ireland, Spain and throughout Europe. So you get the style and elegance of European design combined with high quality American manufacturing. Our core belief is that Window Treatments should be beautiful and stylish as well as functional. So we individually design shades, drapes and blinds for your home or business. Other companies sell you standard products; we design and make unique solutions! And we offer great prices as we are not paying commission to sales staff. So you get designer quality and style at great prices. Shades Drapes Blinds is proud to be a member of the Interior Design Society, and actively supports the Las Vegas branch. Over 25 years of designing Window Treatments gives us a huge portfolio of happy customers. We showcase some of the more popular styles in Photo Gallery. Shades, Drapes & Blinds for new Home Owners. This may be for the entire house, or sorting out a few key rooms first. Upgrading Window Treatments as part of a Remodel for existing homeowners. Small Businesses. Our most common request is to install Roller Shades or Solar Shades to make restaurants, dental surgeries and other businesses more comfortable for customers and staff. Putting in external sunshades and awnings enhances outdoor restaurant dining. We supply all types of Shades, Drapes and Blinds to small businesses. Major projects. We are proud of our work on the stunning Royal Ballroom at the Thunderbird Hotel. Nearly a thousand yards of quality fabric in elegant draperies makes this a wonderful showpiece of our work. The amazing Haunted Museum is a huge tourist attraction, and when you visit please admire the beautiful drapes. We offer a complete service to professional Interior Designers. Many of the top designers in Las Vegas use our services. If you are an Interior Designer we can make and supply Drapes and Window Treatments to your design. Alternatively, we can work with you and provide design, supply and installation services for your customers. Skilled American Seamstresses make all Drapes and Soft Furnishings in our Las Vegas workrooms. This means that you get fast production as there is no shipping delay. Most importantly, the designer manages the manufacturing process, so you get the best possible quality. Design is done in your home, but you are welcome to visit our Showrooms and Workrooms to see the quality of our work, and meet our staff. Shades and Blinds are custom made to our design by top quality manufacturers based in Las Vegas and the USA. All shades and blinds we sell are high quality, and most come with limited lifetime warranties. To buy a new home, or to remodel an existing home, is expensive. If you need help with finance we can help. Our design consultant will be happy to be of assistance. Even if you have all the cash you need, you may like to consider the benefits of having a loan for 18 months at zero APR.